Wandering along Lisbon’s streets, I observe. I look at the crowd around me; I stare at the city consuming its happiness under the burning sun. Saudade claimed by the whole Portuguese nation interferes into the laughter and inside de glasses of wine. 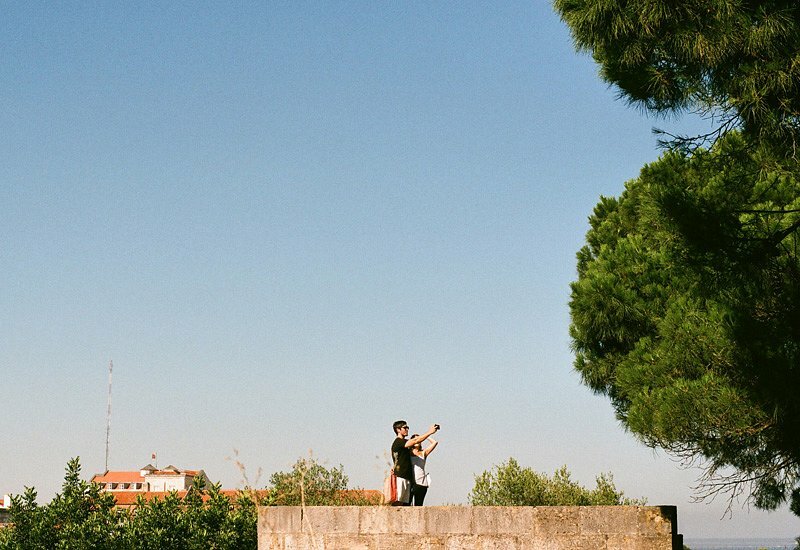 Not only a Portuguese curse, it is also the universal nostalgia of « human time », directly connected to our ephemeral existence. To give more sense to our past and to what will be our future, we suffer. It is a fiction that we are experimenting alive with all of strength, so we can forget the nil of our existence. It is a dangerous story we whisper into our ears, inscribed into our hearts so intensively, it is impossible to separate the reality from the dream. 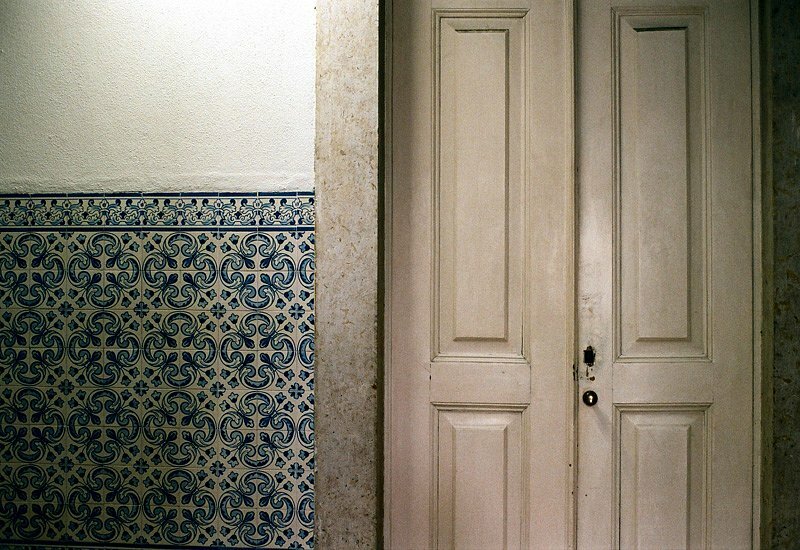 Lisbon city is haunted by the ghosts of lost objects and wandering souls looking for the meaning of their despair. However, the History is painful and cruel, the objects have survived, sold, stolen. We can sometimes find meaning in on the antic dealers stalls but most it has been neglected or concealed. 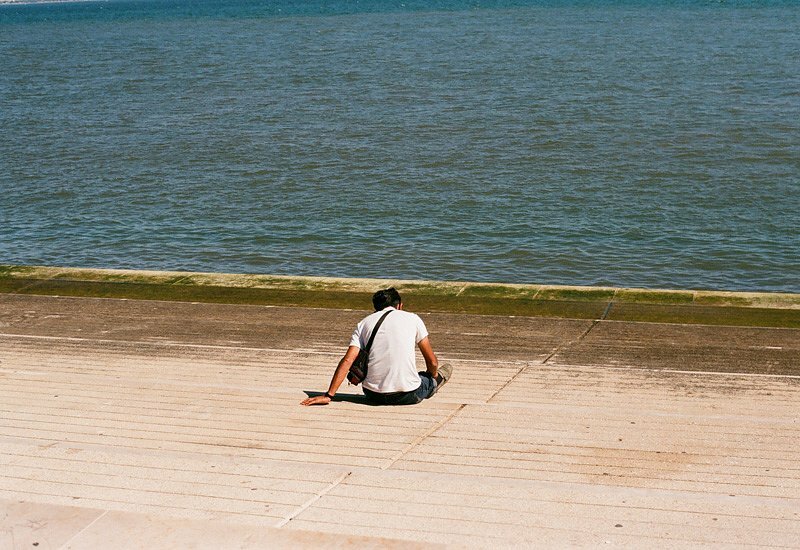 The series « Saudade », explores the mysterious feeling of the Saudade, seeking through the hidden history of the city. 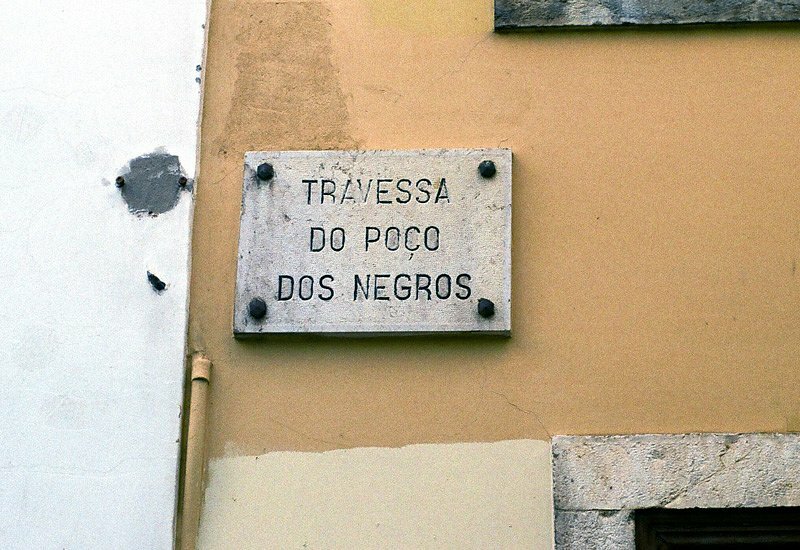 Enriched by the slavery trade, Lisbon has been ever since the 15th century, marked by the presence of a large African community directly issued from the black man's exploitation. Today, the streets overflow with tourists, eyes closed, they are capturing blank images of the so- called ironically « white city ». The work has a mission: to retrieve the forgotten identity of the space.